Each year, UK motorists are receiving more than one million penalty charge notices for entering bus lanes during restricted hours. This new information has come to light thanks to Freedom of Information Act data, which highlight the severe increase in bus lane charges that motorists receive each year. Many bus lane fines occur on unfamiliar roads, making it easy to miss signage detailing bus lane times because they are concentrating on their route. 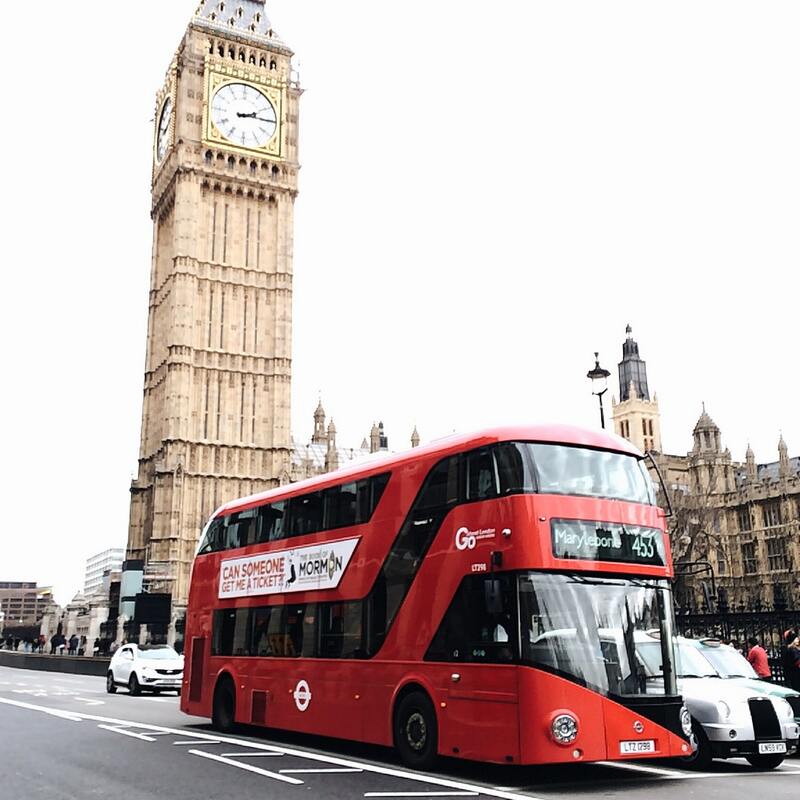 Different locations have different restrictions when it comes to bus lanes, making the rules of the road inconsistent and easy to mistake while driving. That being said, fines are issued to teach motorists to learn the rules of the road and abide by them. However, some suggest councils all over the UK are reaping in the benefits that the bus lane fines bring, as these penalty charges rake in millions of pounds each year. This is why the public are urging for new signs to be implemented, to warn road users of changing bus lane hours, as well as the suggestion to introduce technology to prevent these fines by using a smart motorway approach and applying it to bus lanes. The highest number of recorded bus lane fines were issued in Manchester, with 352,688 sent to motorists between 2015 and 2017. In fact, over 3.4m penalty charge notices for bus lane offences were issued from local councils between 2015 and 2017, highlighting an issue that needs to be resolved before fines rise even more each year. Simon Williams, a spokesman for the RAC, said: “The sheer quantity of fines – more than a million every year – suggests something is awry. A lot of this is down to improving signage. Every city driver will be familiar with the blue bus lane sign, but on city centre streets with a lot of signage “clutter” it can be very easy to miss the specific times of operation. This poses the risk of drivers straying into bus lanes when they shouldn’t be or avoiding using one when they are actually allowed to. 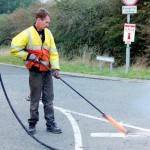 Keep updated with the latest road marking and road safety news each week with Anglo Liners. Or, if you’re looking to receive a free quote, enquire with us here, today.